Palmdale, CA – The iconic Lake Palmdale Wind Turbine, presiding over the entrance to the Antelope Valley, is having a day at the spa. Now 12.5 years old, the landmark is being introduced to the “fountain of youth” and will undergo a much needed therapeutic enhancement. Ball bearings, motors, and the generator are all being refurbished from the years of wear-and-tear due to the tireless work of creating electricity. 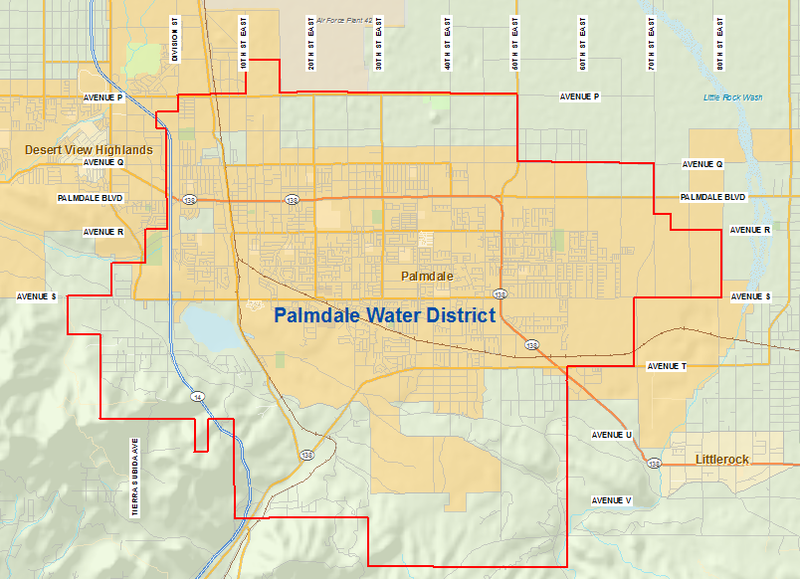 Since its establishment in 2004, the Palmdale Lake Wind Turbine has been producing 950kW of clean energy that supplies enough power to the state-of-the-art, Leslie O. Carter Water Treatment Plant, to cut annual energy costs in half. The upgrades will optimize the conversion of kinetic energy into usable, eco-friendly, electricity. The original cost of the turbine was $2 million but with assistance from the State of California, the price tag dropped to $1 million. The installation of this renewable energy source, has already paid for itself in cost savings, and demonstrates the commitment to locally producing utility products such as electricity, and water.